According to the cause of the event, disasters are classified as either natural or man-made. Natural disasters can be defined as an event caused by natural forces that surpasses the coping ability of the community it affects, which is the extreme occurrence of hydrological, geological or meteorological events. Man-made disasters are equally devastating, but unlike natural disasters, it results directly from human activity. When these factors combine, the magnitude of the effects determines its disastrous implications. Usually, a single disaster or hazard result in casualties and damage due to different contributing forces, as in the case of a natural disaster like a cyclone there are strong winds, water surges, rain and so on. Volcanoes on the other hand pose problems due to lava streams, fires, ash falling or release of harmful gases, among many others. On the other hand, a man-made disaster may be due to human error, negligent behavior, dysfunction of a human-engineered system or intentional instigation and/or attacks. The economic and social impact is substantial and just can be just as catastrophic as a natural disaster. Floods (cited to be the most common disasters worldwide), hurricanes, tornadoes, and earthquakes are all natural disasters. The physical damages greatly impact the social structure and later the recovery period of a community and losses in various sectors. Hurricane Katrina or tsunami that devastated Southeast Asia provide examples of natural disasters and the extensive impacts thereof. Disastrous events such as harmful chemical spillage, industrial accidents, detonations, biological or chemical attacks, plane crashes, and so on, are all man-made disaster. The effects of man-made disasters may be amplified by natural processes, for example, the nuclear accidents that occurred in Japan in 2011. This was a result of inadequate storage; the storage planning did not take into account the effects that an earthquake may have and this resulted in a nuclear accident. Natural disasters cannot be prevented, although there are localities that are more prone to it and pre-emptive measures can be taken to minimize the damage. This is not the case with man-made disasters since it often occurs at unanticipated localities but it can be prevented by careful planning or vigilant monitoring schemes. No preventative measures can avoid natural disasters since the natural forces that cause them are uncontrollable. Unlike man-made disasters, certain localities that are more prone to natural disasters can be identified and prepared to mitigate the effects as much as possible. For both disaster categories, the stronger economic countries are usually better prepared and able to mitigate the damage, but the worst effects are seen in regions with weaker economic and social circumstances. This is due to the fact that there are great measures being taken to prepare for natural disasters as much as possible, for example in areas with high seismic activity, stricter building codes will be adhered to. 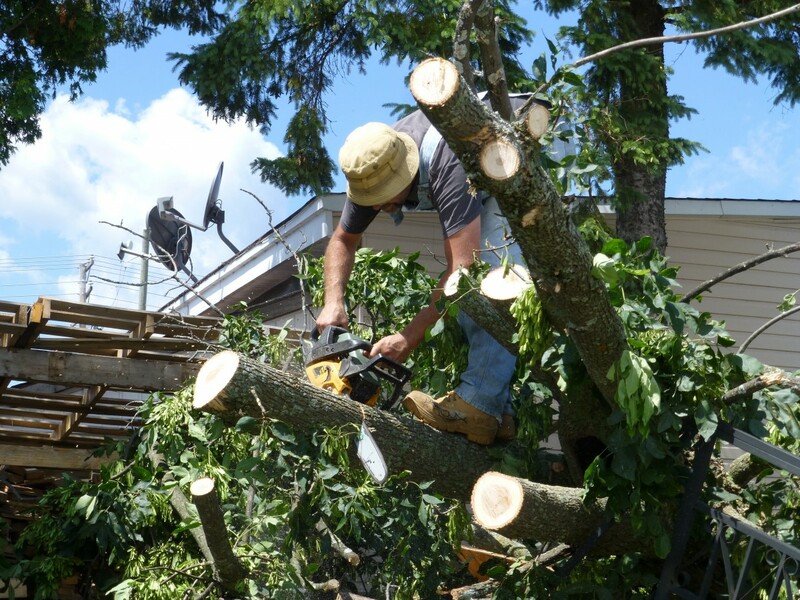 In the case of man-made disasters, prevention can often avoid the damage it causes. The effective preventative schemes and monitoring are better maintained in communities with less other social pressures, for example, poverty-stricken communities often prioritize other problems before it. 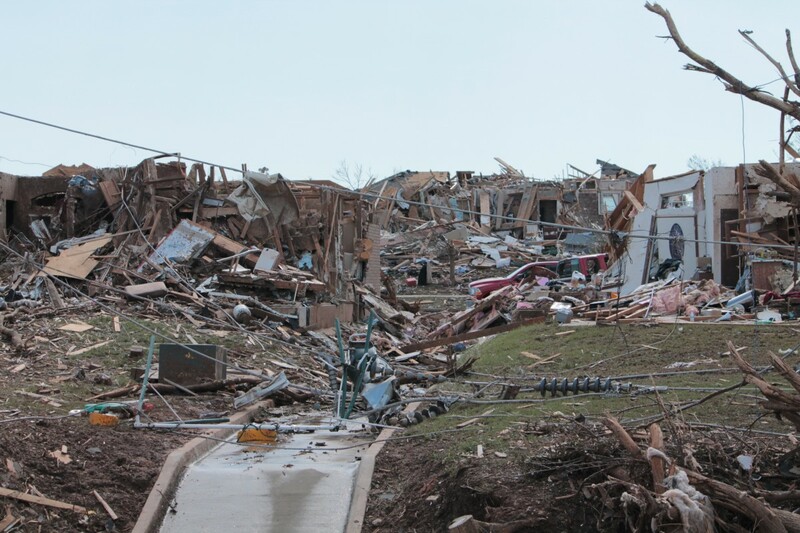 The rate at which a natural disaster occurs, the total duration and cues prior to the event are also critical determinants of the amount of damage it can cause. Human activity may be a contributing factor to the intensity of a natural disaster, for example, erosion caused by land misuse might intensify the effects of drought. The extent of damage caused by a man-made disaster is directly correlated to the magnitude of the event, the locality in which it occurs, and the speed and efficiency of emergency measures that are taken to deal with it. Mardi Stratuss. "Difference Between Natural Disaster and Man-Made Disaster." DifferenceBetween.net. 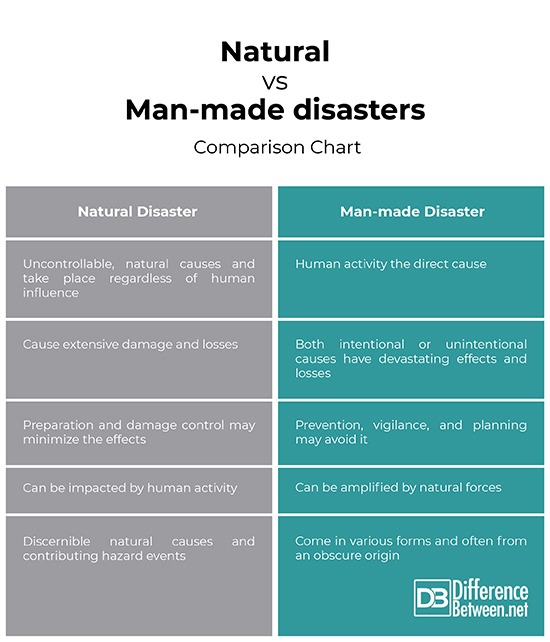 October 4, 2018 < http://www.differencebetween.net/science/nature/difference-between-natural-disaster-and-man-made-disaster/ >. Lindell, Michael K., and Carla S. Prater. "Assessing community impacts of natural disasters." Natural hazards review 4.4 (2003): 176-185. Perrow, Charles. Normal Accidents: Living with High-Risk Technologies. Basic Books, 1984: 3. Shaluf, Ibrahim M., Fakharul-Razi Ahmadun, and Sa’ari Mustapha. "Technological disaster’s criteria and models." Disaster Prevention and Management: An International Journal 12.4 (2003): 305-311. Coleman, Les. "Frequency of man‐made disasters in the 20th century." Journal of Contingencies and Crisis Management 14.1 (2006): 3-11.